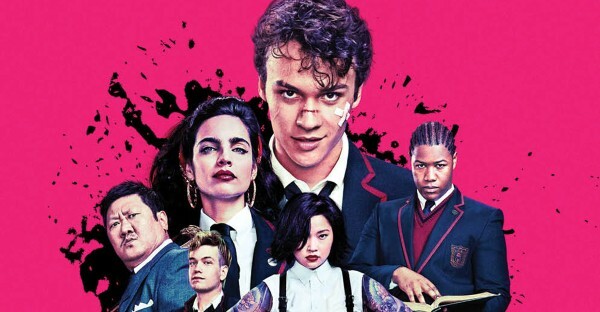 Checking out SYFY's Deadly Class? 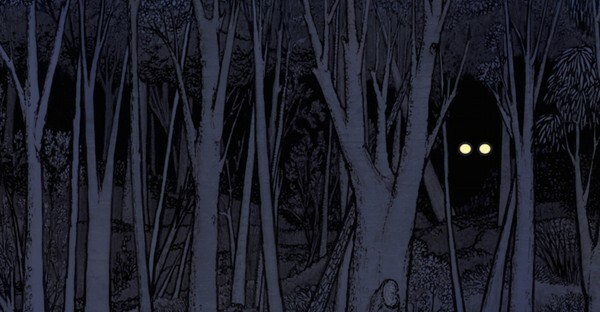 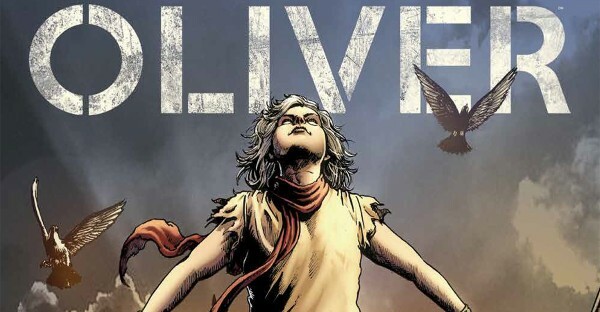 Here's the lowdown on the comic, now in its fifth year. 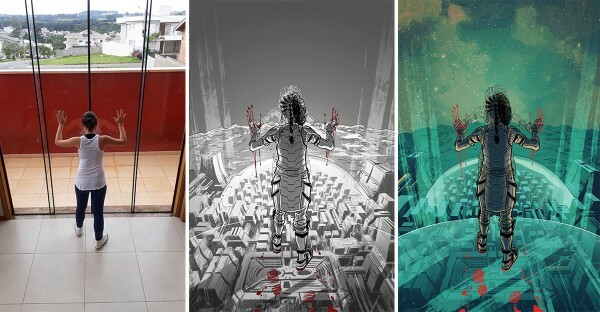 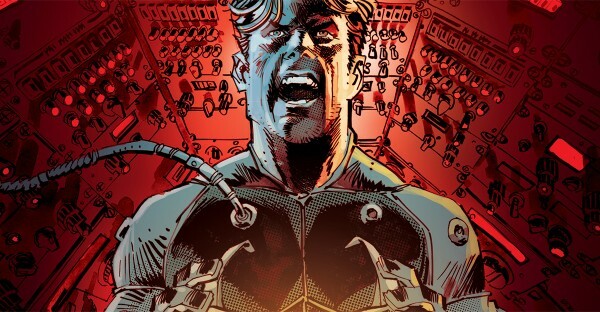 Brazilian artist Eduardo Ferigato describes his process—from photo reference to thumbnails to shading—on his electric comic with writer Mat Groom, Self/Made. 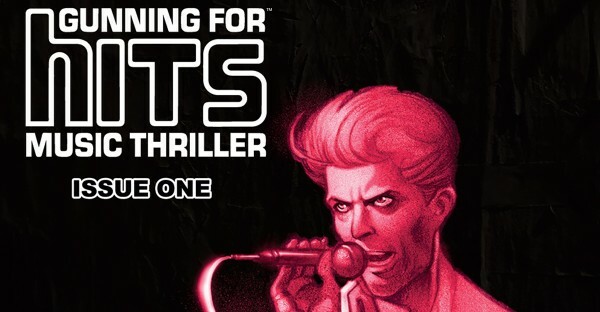 In the new comic series Gunning For Hits, music executive Jeff Rougvie, artist Moritat, and colorist/letterer Casey Silver introduce Martin Mills—a morally ambiguous A&R rep attempting to snag the next big band by any means necessary. 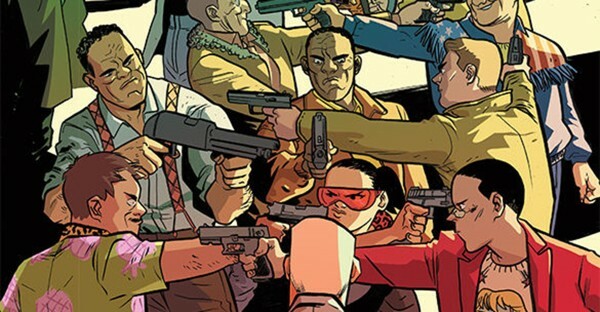 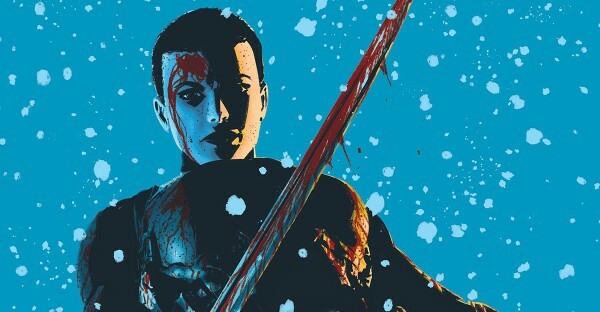 Assassin Nation, the new action-comedy comic from writer Kyle Starks and artist Erica Henderson, unites 20 bloodthirsty, absurd contract killers to protect a crime overlord. 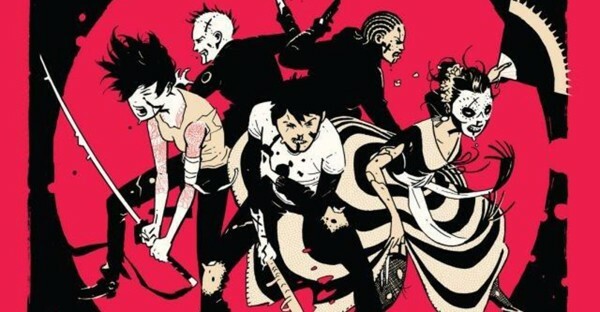 Laughs and violence ensue. 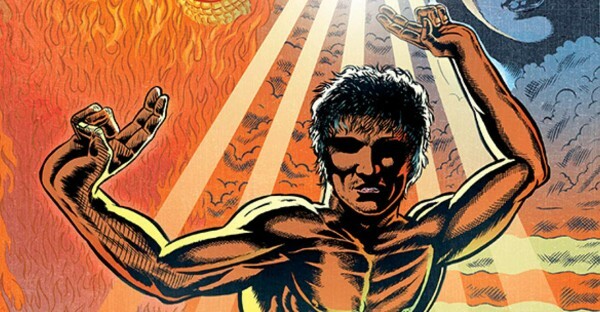 Jesusfreak, the new hardcover graphic novel from Joe Casey and Benjamin Marra, offers a two-fisted pulp take on the founder of Christianity. 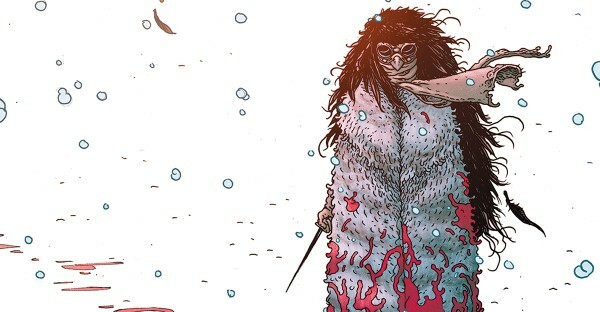 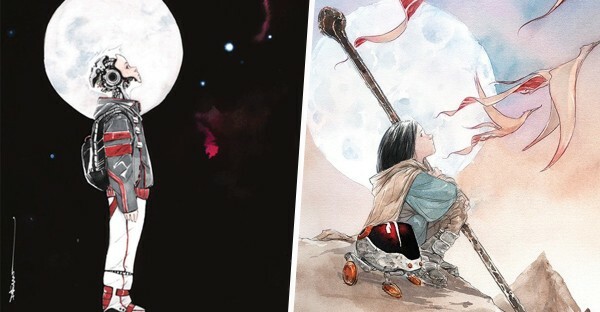 In Self/Made, Mat Groom and Eduardo Ferigato construct a winding fantasy/sci-fi hybrid that follows Amala, a warrior thrust from her realm to meet her unexpected creator.